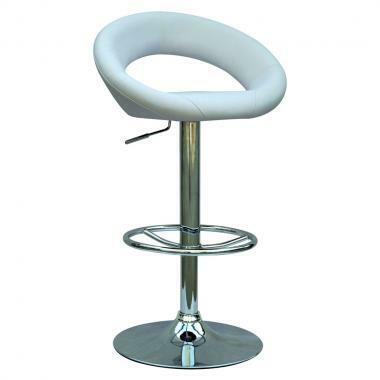 Exact Seat Height: 25.40" - 33"
Wonderful Bar stool i installed them in many bars and everyone just loved their style. I will recommend this to all of those who are looking for great bar stools. Thumbs up from my side for this product.